A plain dark blue top with round neck looks very stylish and comfy. It is ideal for walking with friends, for going to the cinema or cafe. This item is available in all sizes and you can easily choose the one that suits you. I like this cardigan so much. It has a v-neck and a belt that emphasizes your waistline. The color of cardigan is so pretty. 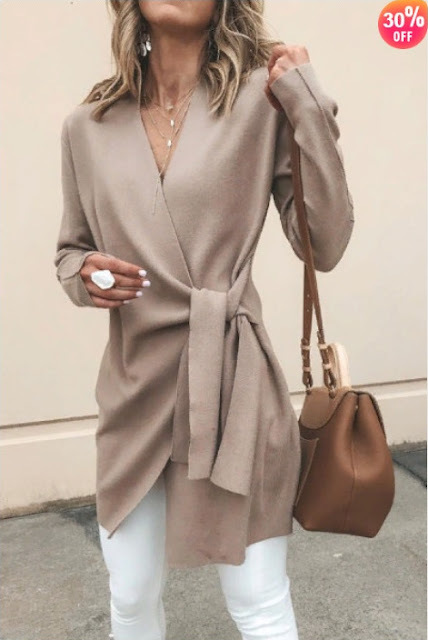 It's really cool casual styling and you will be warm and comfortable in the fall and winter. Animal print in clothes remains relevant for more than a year. Blouses, dresses, accessories with leopard print is now at the peak of popularity. 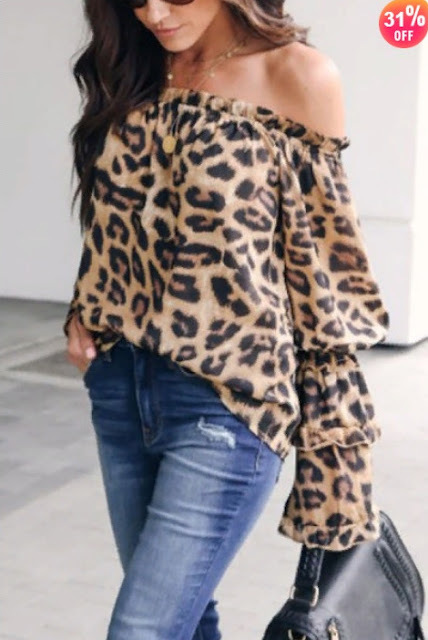 This leopard printed off shoulder blouse looks very trendy and stunning. It should be in every woman's wardrobe. I really want to buy a short faux fur coat for this winter in order to drive in a car. 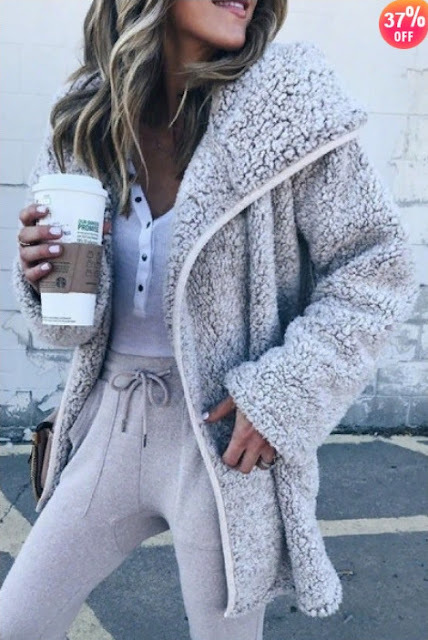 This hooded fur coat is the perfect choice. It is warm, comfortable and very beautiful. I especially like that this fur coat has a big hood, so I can walk without a hat. Very trendy and stylish long fur coat looks really cozy. 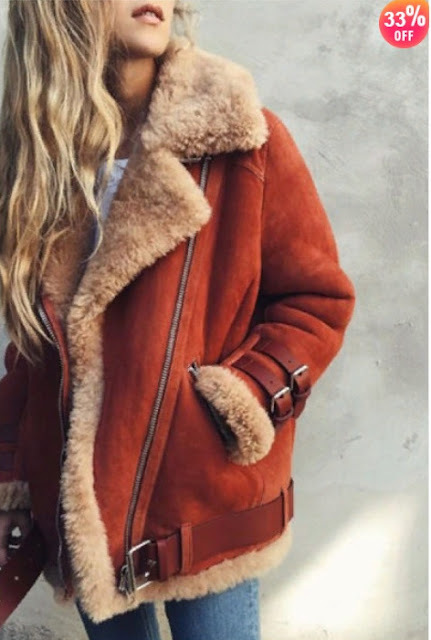 I think this coat will be very warm in winter, even at sub-zero temperatures. A beautiful army green color adds charm to this fur coat. Another fashionable faux fur coat of this season. Trendy claret red color, lapel collar, zipper.... these are the main elements that made this coat fashionable and comfy. Quante splendide idee per l’autunno ❤️ Ottimo post! Fantastic selection and nice items.